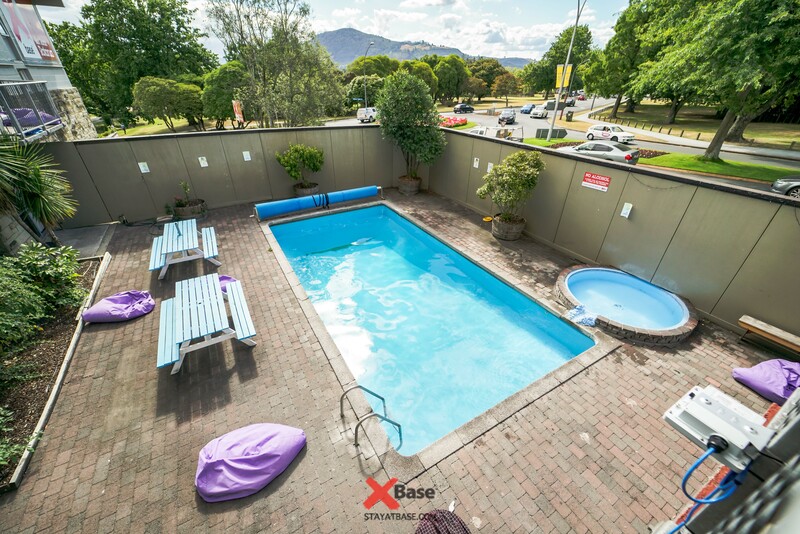 If you're looking for Group Accommodation in Rotorua, we're centrally located, can offer breakfast, awesome travel deals and a range of accommodation. 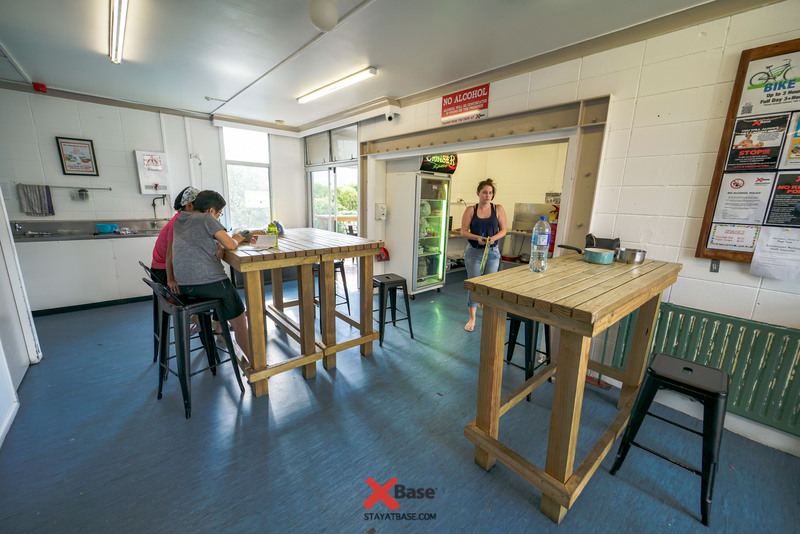 Base Rotorua is situated in the heart of Rotorua, a few minutes walk from the bus station. Free parking available onsite! Right across the road from Rotoruas only free Geothermal park, Kuirau Park! Onsite bar, Lava Bar! 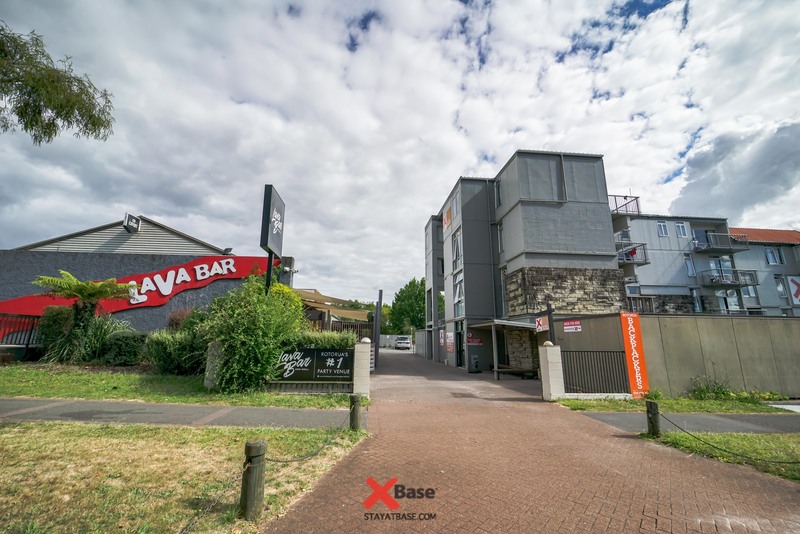 Rotorua's number one party bar! Ideal for Stags/Hens parties or any groups looking to have an awesome night out in Rotorua! 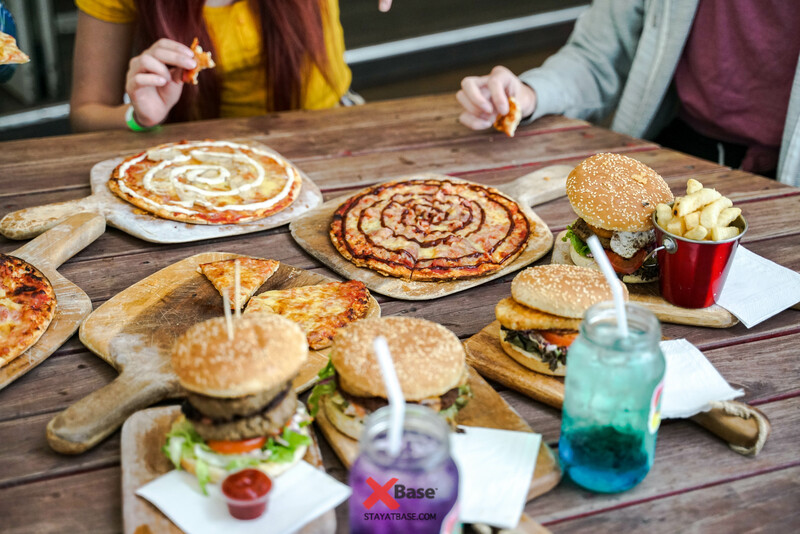 Cheap drink deals and a nightly menu. 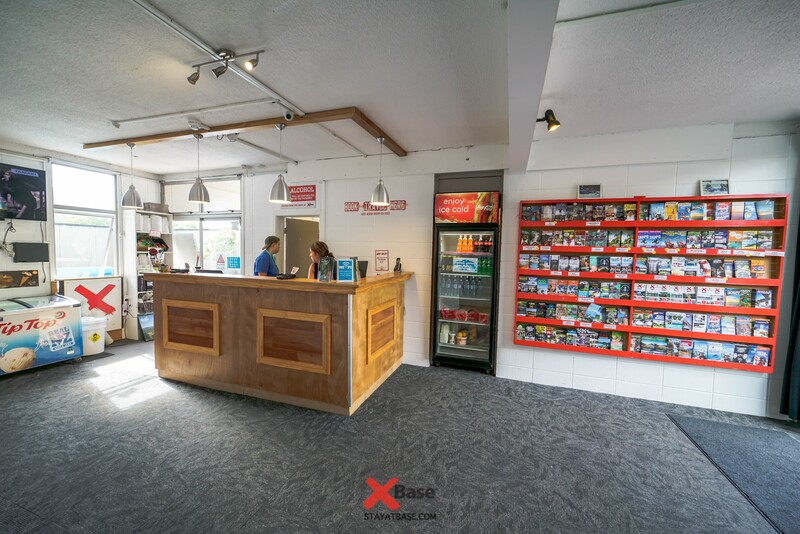 Free entry to anyone staying at Base! VIP areas available for free hire. We have lots of dorms of a range of sizes, from 4 shares to 16 shares mostly with ensuites, communal bathrooms available. Private and Twin rooms available with ensuite and shared facilities. 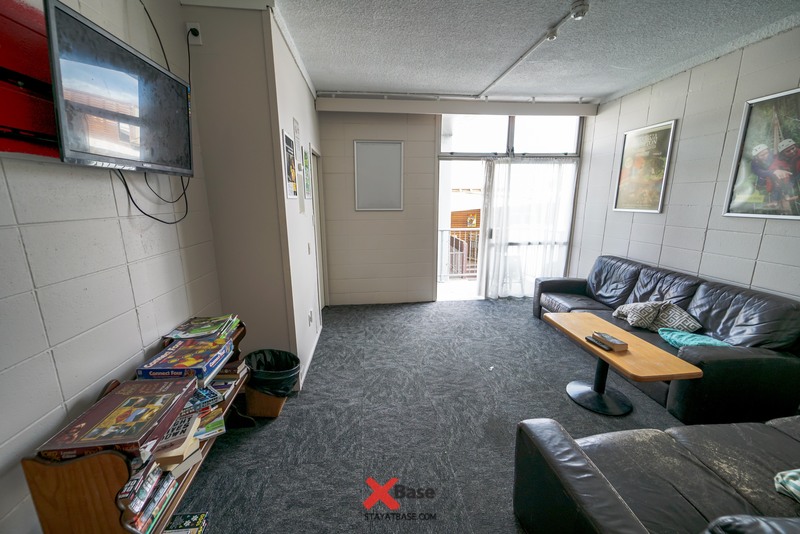 With an excellent central Rotorua location our quality hostel offers comfy beds in a clean, modern and secure environment. Can we use all the facilities at Base? What types of groups are welcome?